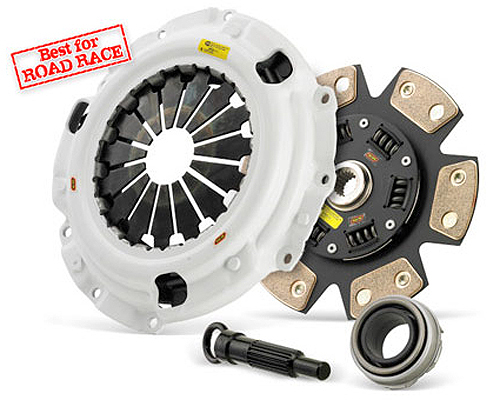 The clutch for aggressive drivers. This is the perfect road-racing application. Stage 4 utilizes a 4-puck ceramic sprung disc complemented by a bulletproof hub assembly. It is designed for cars with significant power upgrades. Engagement is hard and quick. -SFI Approved on most race applications.